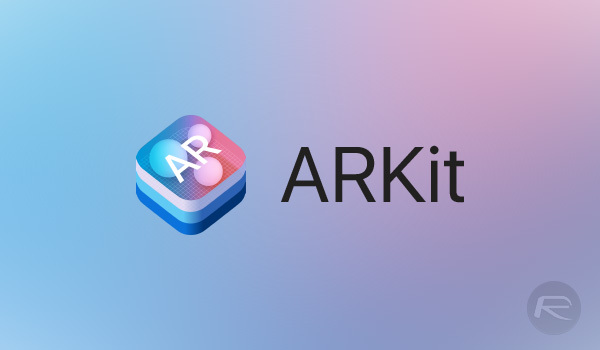 We already knew that IKEA was working on an app that would allow users to see what furniture would look like in their homes before pulling the trigger, but now we have additional news on the project, and it turns out that Apple is working closely with the furniture giant, with an ARKit app in the process of being built. 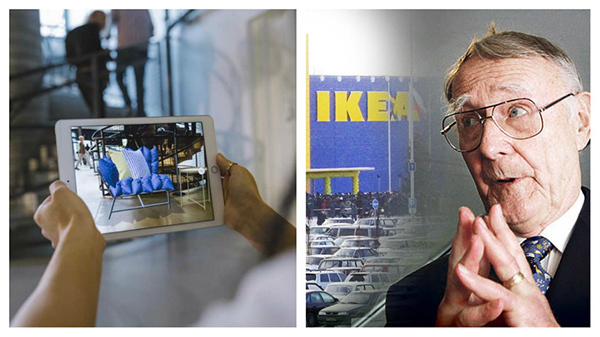 Set to launch in the fall of 2017, the new IKEA app will allow users to choose furniture and then see what it would look like in their own room, with an augmented reality implementation overlaying the furniture on the image being seen by an iOS device’s camera. The plan is also for users to be able to buy the furniture there and then, although Valdsgaard does say that he “cannot promise [the payment facility] will work in the first version.” Details have not been provided as to what kind of deal the pair of companies have struck with regards to that payment model, if any. The stores are our primary asset. We have almost 400 and we want to complement them in as many ways as possible through mobiles, social media, AR, and third-party e-merchants. One thing will not replace another, but we will try as much as possible. Once the IKEA app goes live, we expect other providers of furniture, clothes and other goods to also jump on board, offering similar apps to their customers.